Positive: Good price; decent hardware; nice display; compact size. Intel HD Graphics 620: Integrated GPU (GT2) found on some Kaby-Lake CPU models (15 W ULV series). Modern games should be playable with these graphics cards at low settings and resolutions. Casual gamers may be happy with these cards. » Further information can be found in our Comparison of Mobile Graphics Cards and the corresponding Benchmark List. 7200U: Kaby-Lake based SoC with two CPU cores clocked at 2.5 to 3.1 GHz, HyperThreading and manufactured with an improved 14nm process.» Further information can be found in our Comparison of Mobile Processsors. 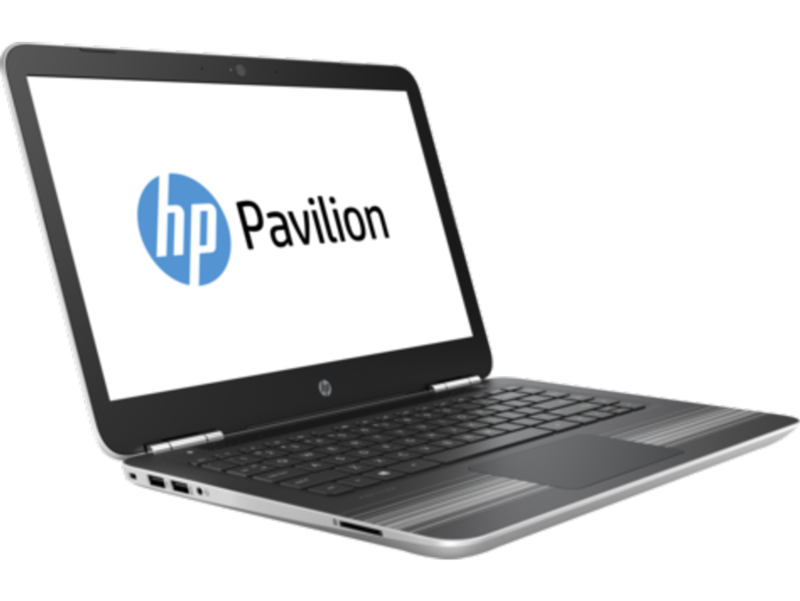 HP: The Hewlett-Packard Company, founded 1935, commonly referred to as HP, is a technology corporation headquartered in California, United States. 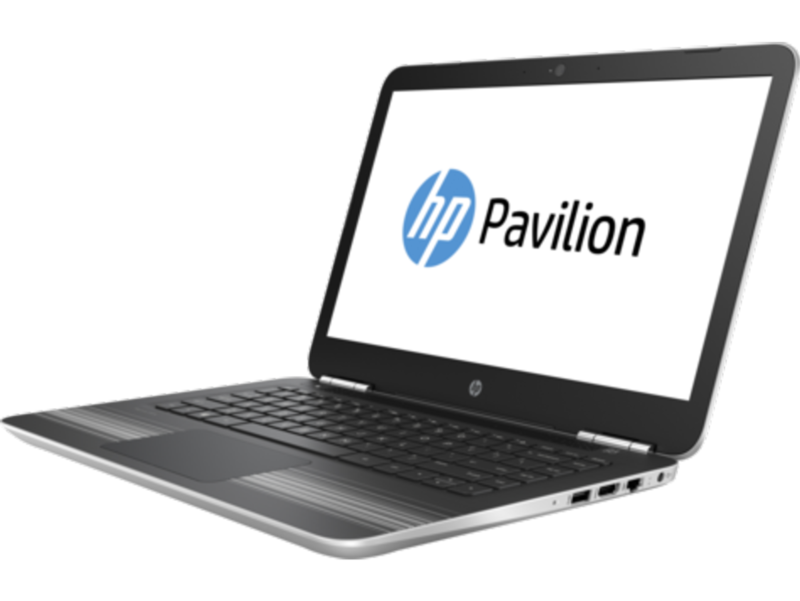 HP specializes in developing and manufacturing computing, storage, and networking hardware, software and services. Major product lines include personal computing devices, enterprise servers, related storage devices, as well as a diverse range of printers and other imaging products. Other product lines, including electronic test equipment and systems, medical electronic equipment, solid state components and instrumentation for chemical analysis. HP posted US $91.7 billion in annual revenue in 2006, making it the world's largest technology vendor in terms of sales. In 2007 the revenue was $104 billion, making HP the first IT company in history to report revenues exceeding $100 billion. Up to 2015, the company was named Hewlett Packard Company. After a split, the computer range was renamed to HP Inc. 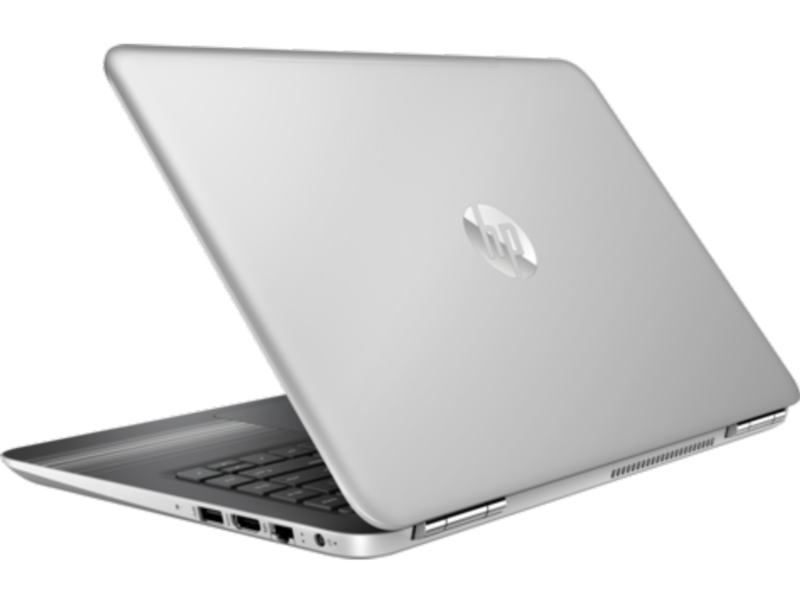 In the laptop segment, HP was the world's largest manufacturer from 2014 to 2016 with a market share of 20-21% from 2014 to 2016, but they only exceed Lenovo by a small margin as of recently. HP is not present in the smartphone sector (as of 2016).